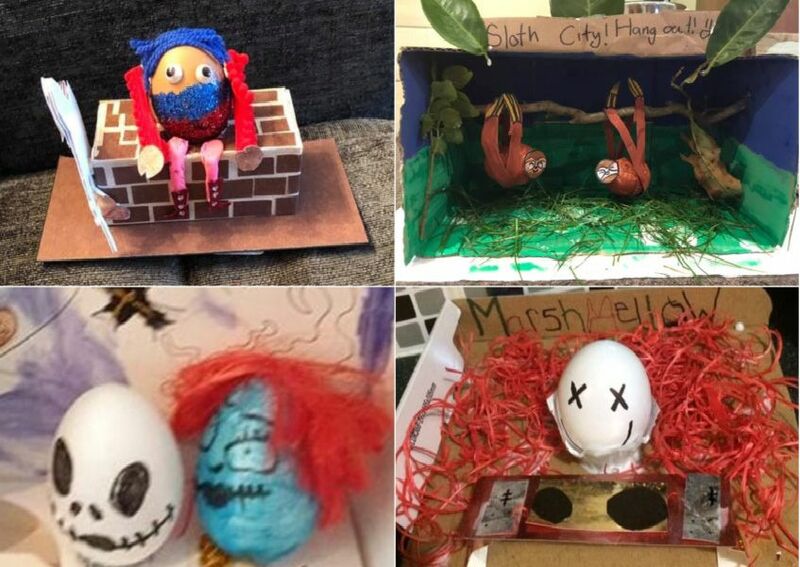 We put a call out for you to share pictures of your decorated eggs, and you really have delivered! We have got cartoon characters, animal friends and scenes of fun complete with paint, glitter and cardboard. Take a look through our pictures and check out some of these creations. Easter eggs by Christopher Jobling, 6, from St Aloysius School. Picture: Caitlin Mckenna. Easter eggs by Poppy Brennan from Mortimer Primary. Picture: Carol Brennan. Easter eggs by Riley Chandler, 8, from Dunn Street Primary School. Picture: Chelsea Maudling.